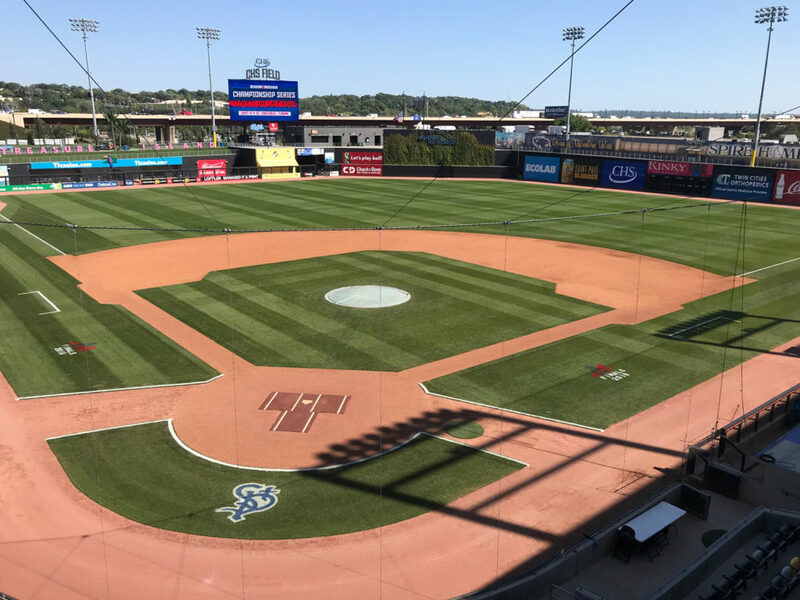 In the search for the greatest show of turf care and management, the STMA has announced the winners of its 2018 Field of the Year competition. The annual awards, which invite members of the Sports Turf Management Association to put forward their work of meticulously maintained sports playing surfaces, has professional, collegiate and school and parks categories. Examples of work on every surface from soccer to baseball, football, basketball and softball were entered with pitch perfect grass, perfect mowing patterns and polished courts in the running. For the professional category, Red Bull Arena’s director of grounds, Dan Shemesh, took home top honors for soccer; while for baseball, Marcus Campbell, sports field manager of CHS Field at St Paul Saints in Minnesota, won the award. A panel of 13 judges independently scored entries based on playability, appearance of surfaces, utilization of innovative solutions, effective use of budget and implementation of a comprehensive agronomic program. “Each year our awards committee selects the natural grass playing surface that exemplifies the STMA member’s hard work and dedication to sports turf management and their passion for field safety and playability,” said Kim Heck, CAE, CEO of STMA. 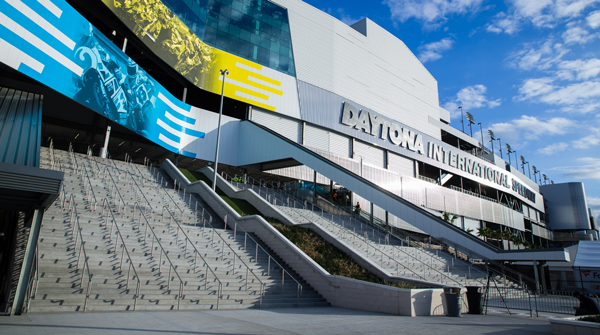 The full list of winners (below) was revealed by the STMA ahead of its 30th annual conference and exhibition, which will be held in Phoenix, Arizona, on January 22-25, 2019. Baseball – CHS Field at St. Paul Saints (St. Paul, Minnesota): Marcus Campbell, Sports Field Manager (above). Soccer – Red Bull Arena at New York Red Bulls (Harrison, New Jersey): Dan Shemesh, Director of Grounds (top). Baseball – Melching Field at Conrad Park at City of Deland (Deland, Florida): Brad Keith, Sports Field Manager. 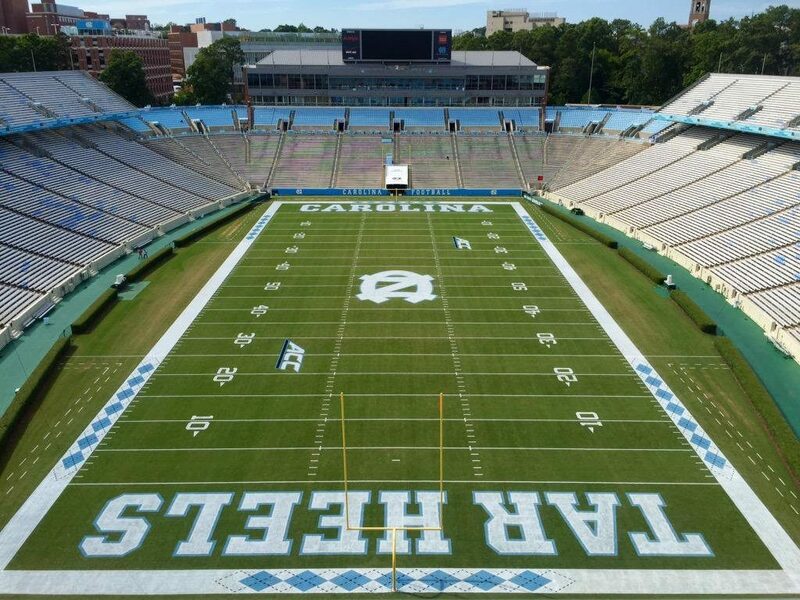 Football – Kenan Stadium at University of North Carolina (Chapel Hill, North Carolina): Casey Carrick, CSFM, Director of Athletic Grounds and Turf Management (below). Soccer – Merlo Field at University of Portland (Portland, Oregon): Kevin White, Athletic Field Manager. Softball – Captains Park at Christopher Newport University (Newport News, Virginia): Chris Webb, Assistant Director of Grounds. Sporting Grounds – 5/3 Bank Stadium at Kennesaw State University (Kennesaw, Georgia): Shane Hohlbein, CSFM, Sports Turf Manager. Baseball – Norbrock Stadium at City of Kamloops (Kamloops, British Columbia): Shawn Cook, Sports Field Manager. Football – Donald Lambert Field at Brentsville District High School (Nokesville, Virginia): Andrew Miller, Turfgrass Management Program Educator. Soccer – Varsity Soccer Field at Avon High School (Avon, Indiana): Matt Dudley, Athletic Fields & Grounds Supervisor. 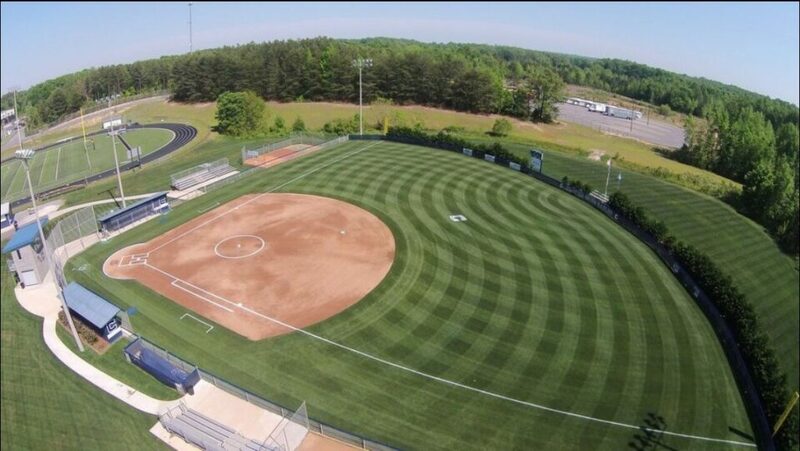 Softball – Blue Eagle Softball Complex at Clover School District (Clover, South Carolina): Lee Clinton, CSFM, Sports Turf Supervisor (below). Sporting Grounds – Pleasant View Championship Field at City of Boulder (Boulder, Colrado): Aaren LeMieux, Sports Field Manager.